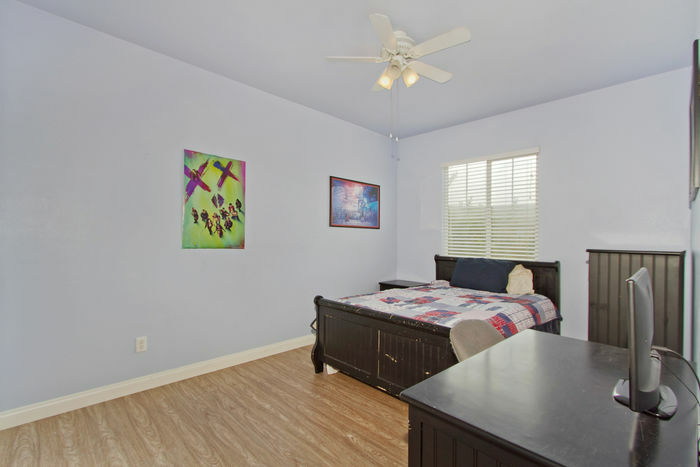 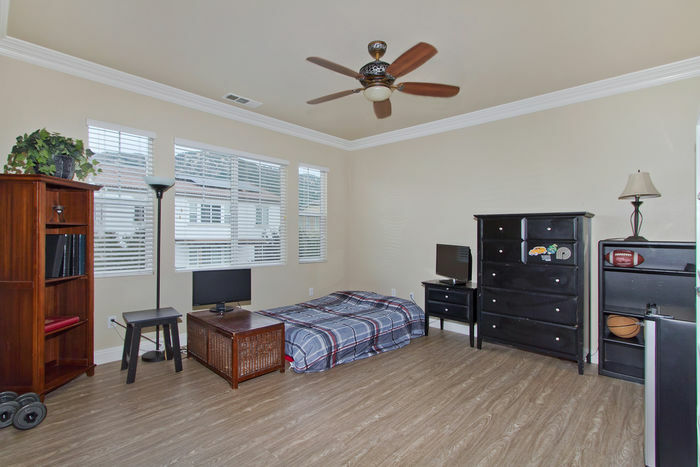 Come and see this gorgeous Lake Rancho Viejo home located in the desirable Bonsall School District! 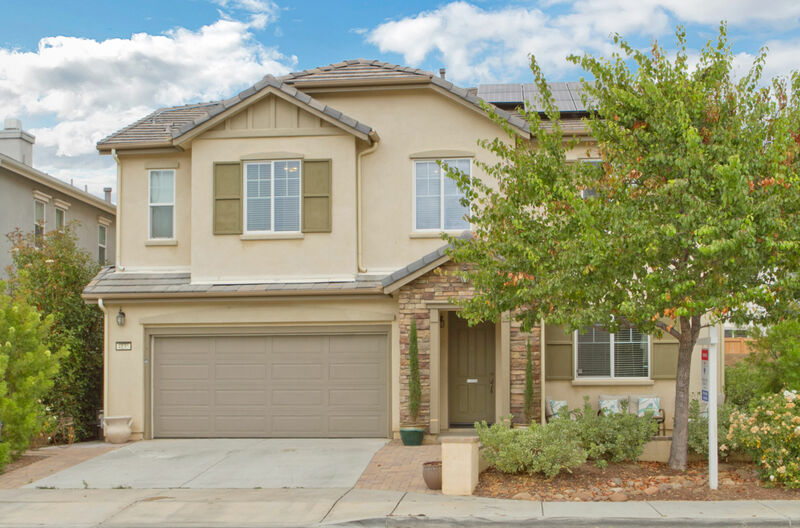 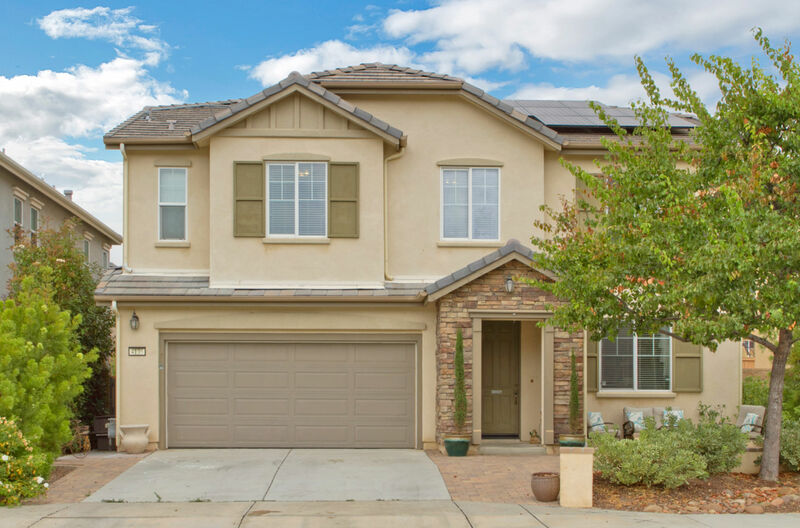 Featuring a spacious floor plan with 5 bedrooms and 2.5 baths. You are greeted by the formal dining room that can be used as an office or bonus room that also has direct access to the kitchen through the Butler’s Pantry. 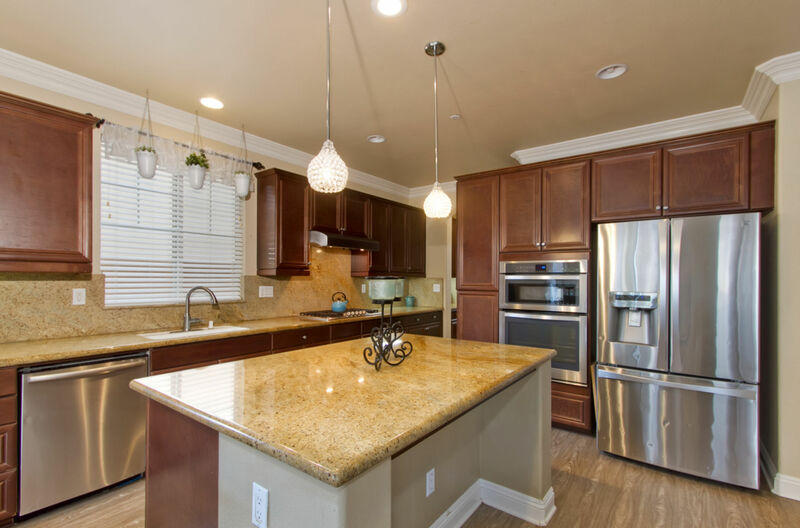 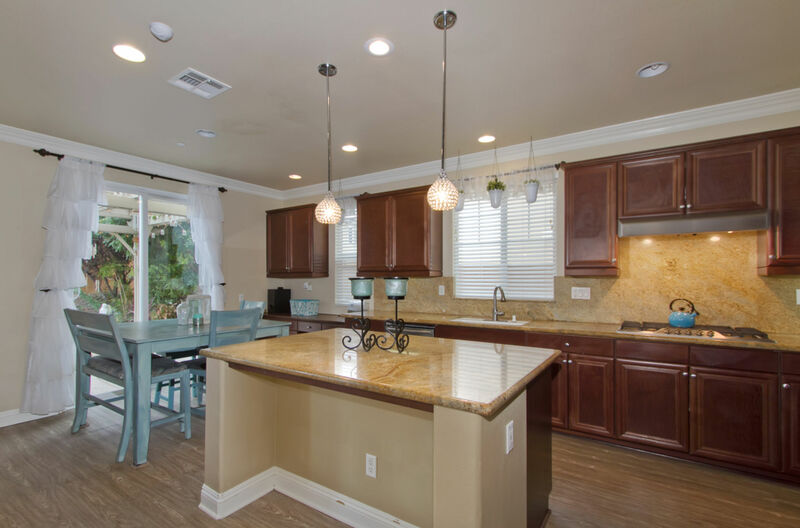 You will enjoy cooking in the gourmet kitchen with granite counter tops, stainless steel appliances and huge center island for easy prep or morning breakfast. 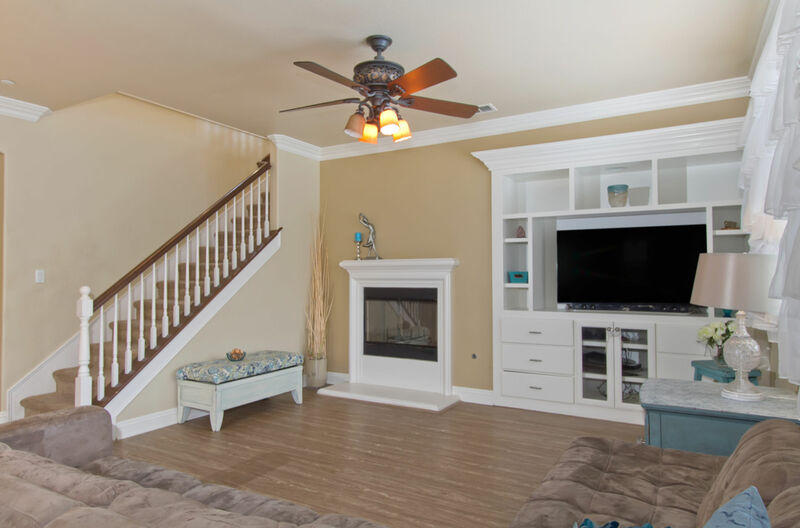 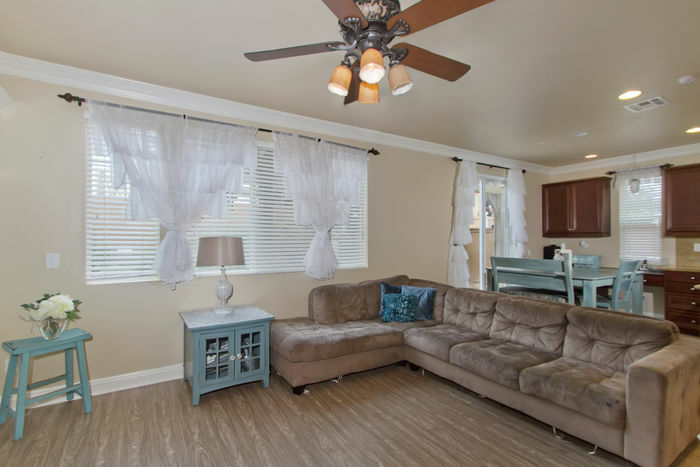 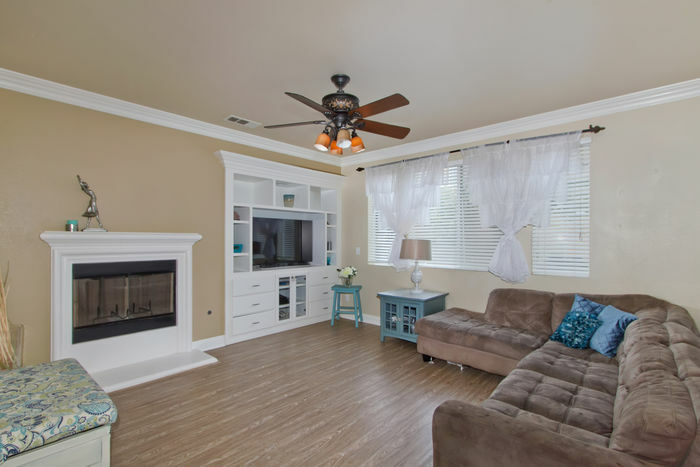 It is a great family space that opens to the living room with a built-in media center, fireplace and new easy to care for hardwood laminate flooring. 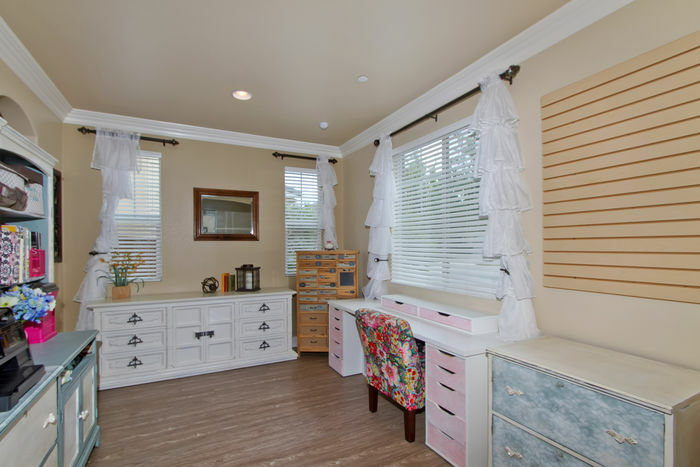 All bedrooms are up with a complete laundry room with cabinet storage and sink. 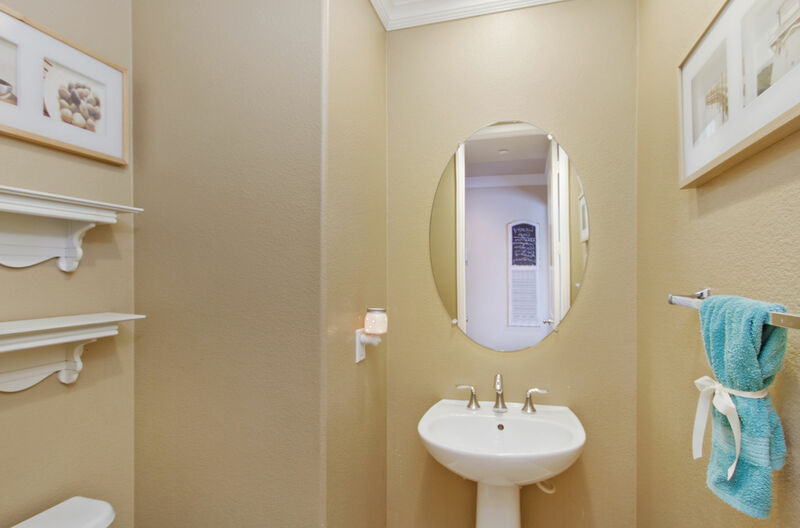 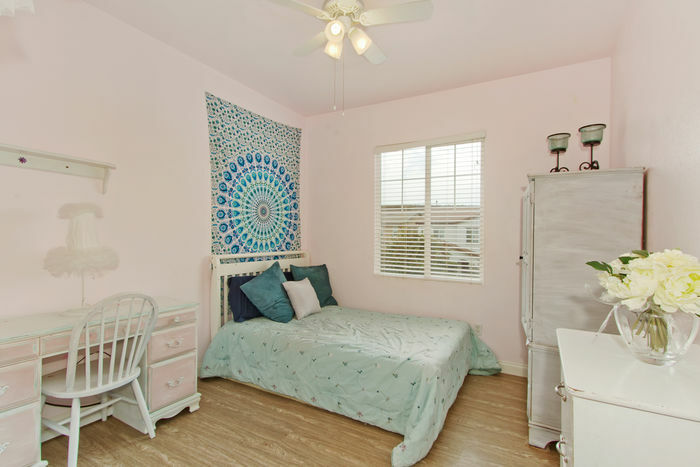 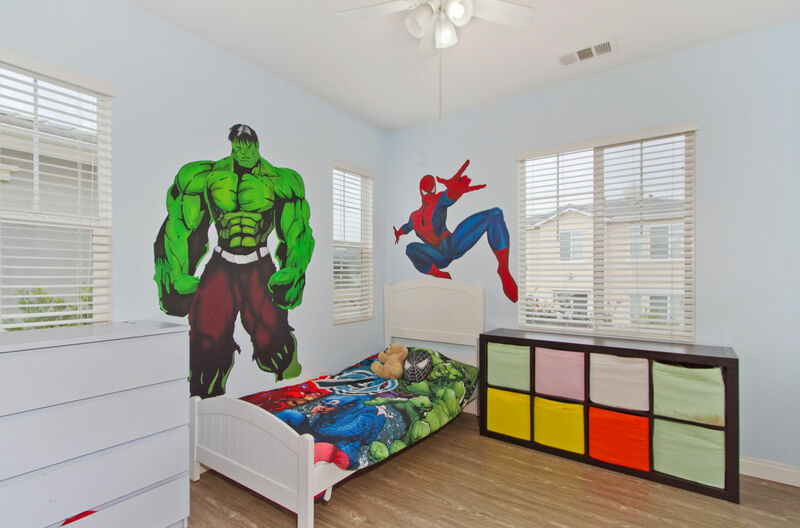 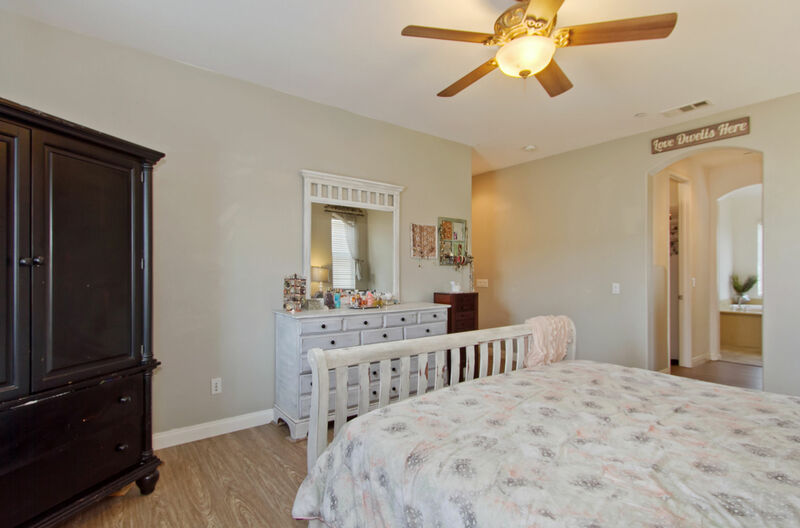 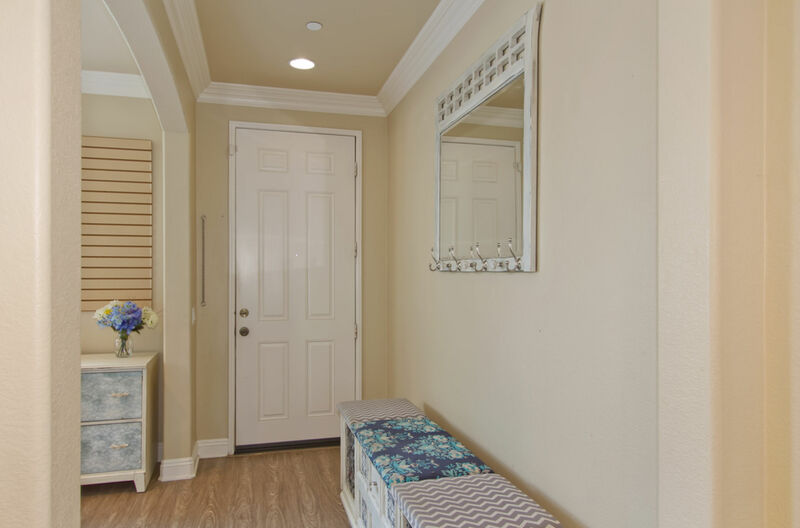 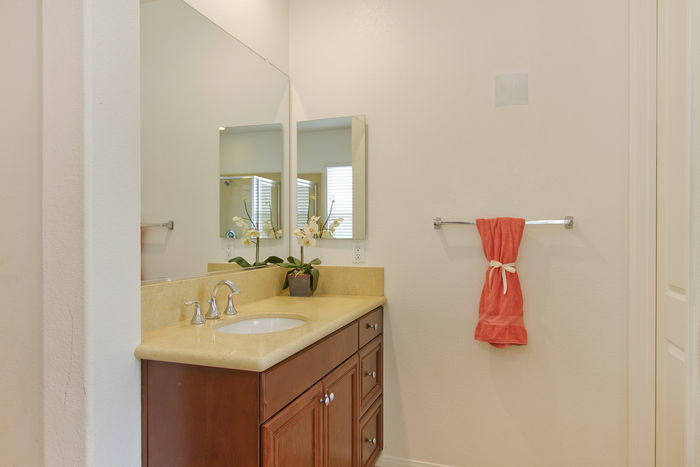 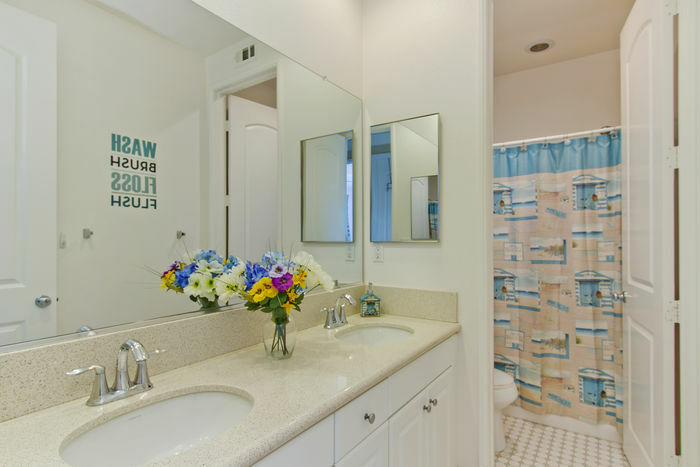 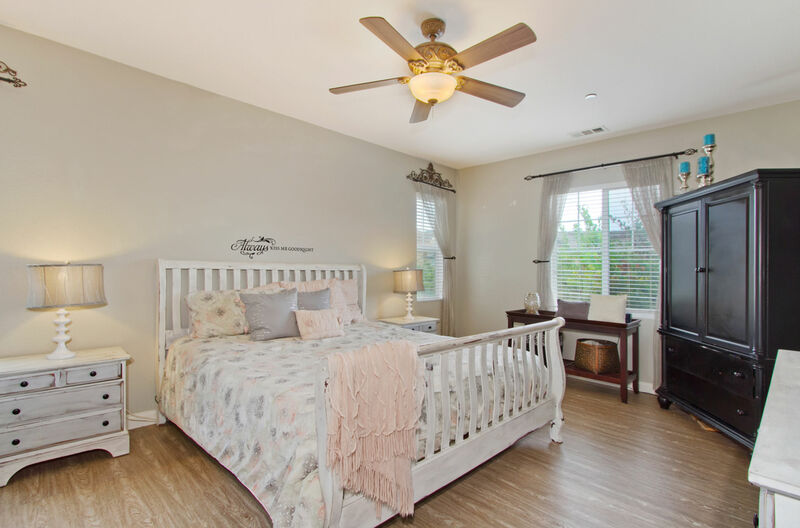 The Master Suite has large bathroom w/dual sinks, large soaking tub, separate shower & walk-in closets. The additional rooms are spacious and will not disappoint. 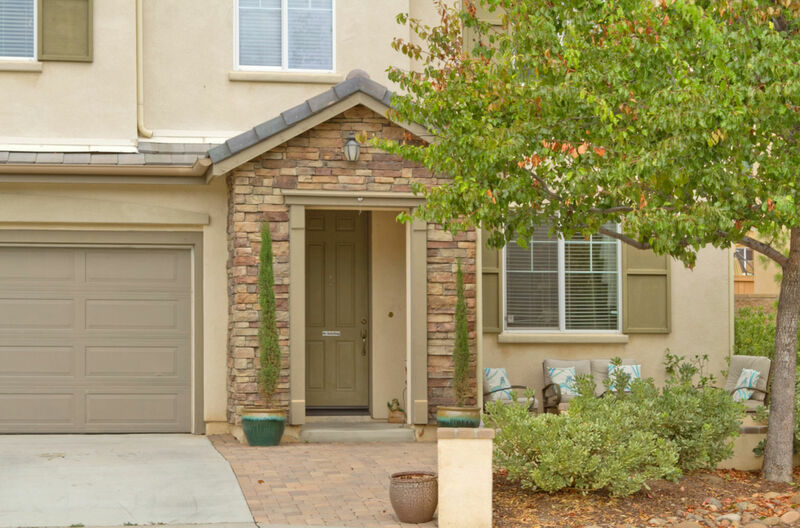 Visit with neighbors on the beautifully designed front porch with seating area, shade trees and finished with neutral pavers. 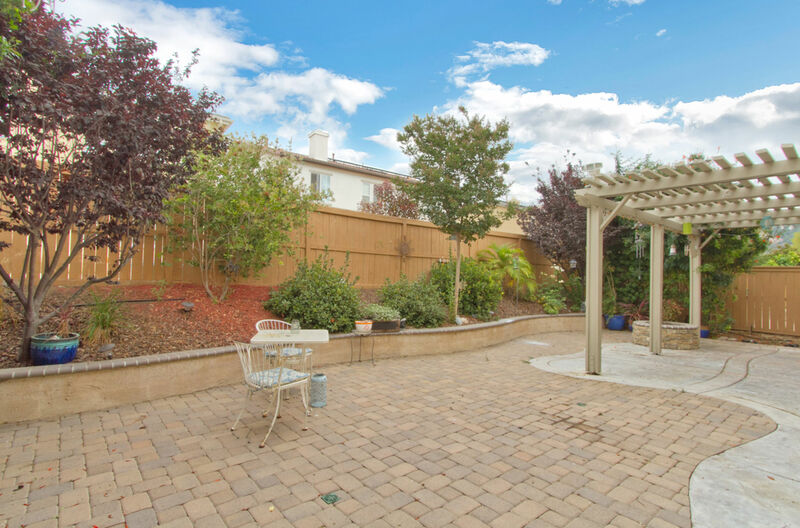 The backyard is water-wise with easy to care for landscape and a side yard connecting the Three Car tandem garage. 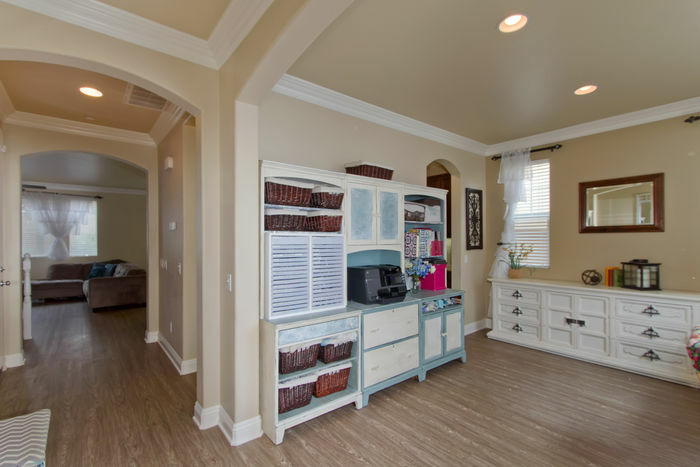 Perfect for extra storage or to create a rec room. Did I mention the Solar System? This home has it all! The community offers walking trails, playgrounds and tot lots. 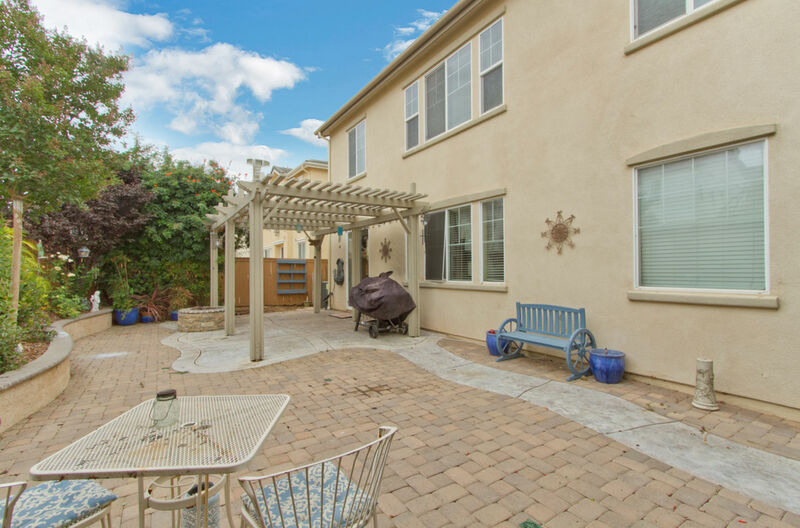 Ideally located off the I-15 Interstate and Hwy 76. 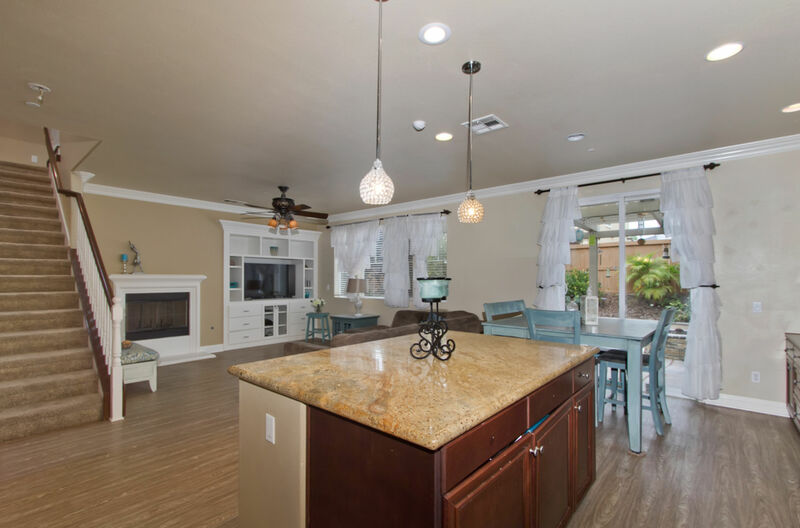 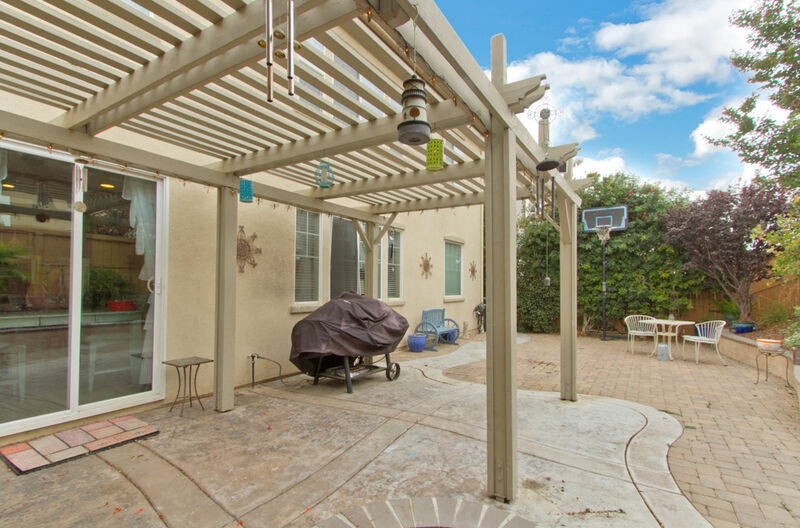 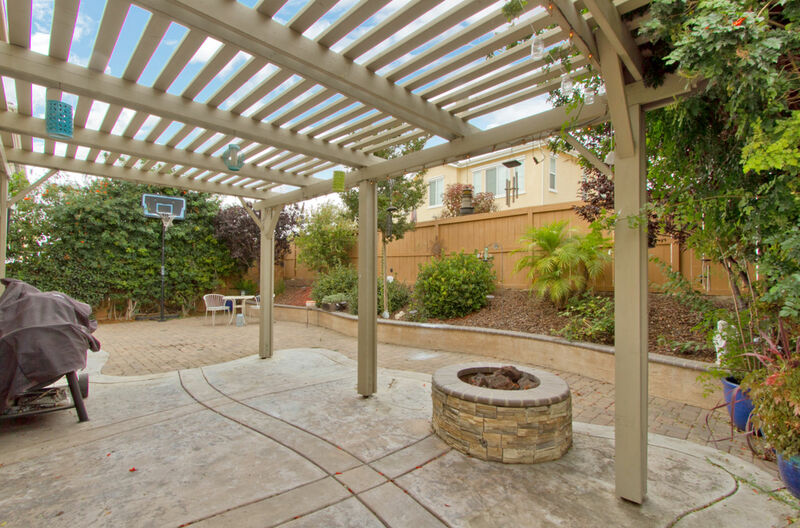 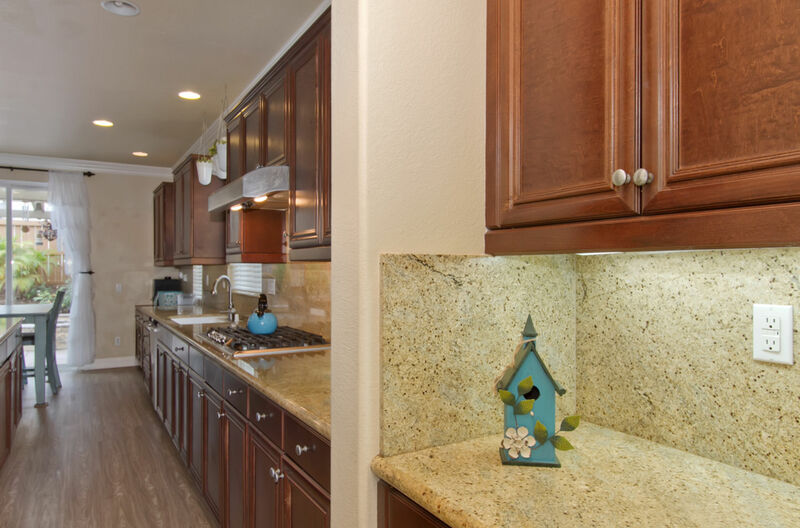 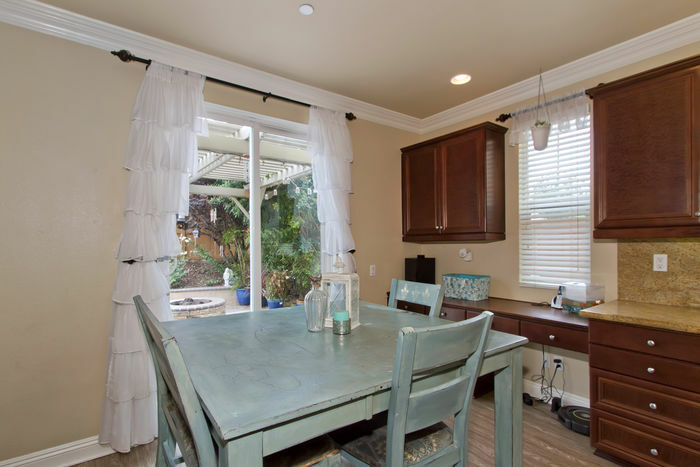 Easy access to the beaches, Camp Pendleton, Sand Diego and Temecula. There is not a more perfect location!